This is the second DAWN article I’m sharing under my Touring Pakistan series. Enjoy! 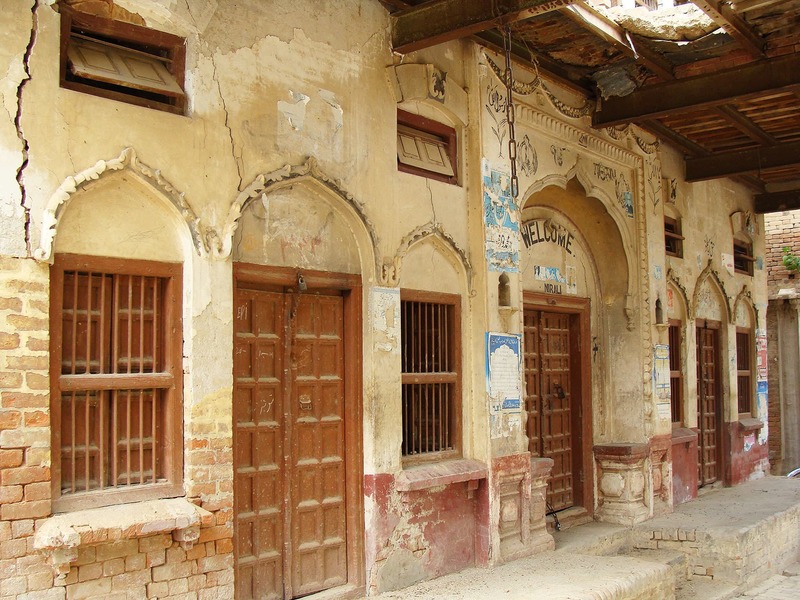 Visit an ancient temple, multiple Sikh and Hindu havelis (mansions) and much more in one of the oldest towns of Punjab, Pakistan. Disclaimer: Image above courtesy of DAWN. Entire text and all images in the article are sole property of DAWN. I’m just sharing it.